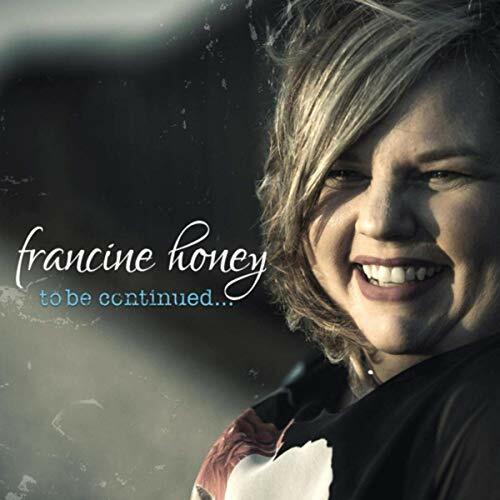 Hailing from Ontario, Canada – Francine Honey has a catchy name and equally catchy music. From her first foray of making a homemade CD as a Christmas present for friends and family — the divorced mother of two and former federal civil servant is living the dream. “When my 18-year-old daughter and 16-year-old son kept telling me to “Get a life, Mom!” they really were showing wisdom beyond their years. After spending time thinking about what my life would be after they left the nest, I realized I had stories to share, and there was still an opportunity for me to at least try and turn my musical hobby into my profession.” So she left her federal government job in 2013 to pursue music full-time under her maiden name Francine Leclair. The self-produced album An Ordinary Person came in 2008, followed in 2014 by Re-Drawn, produced by Lang Bliss in Nashville. The latter includes the song “I Soldier On” and its French partner “Je Vis Sans Limites,” which support the Soldier On fund in Canada. In 2015, she also re-recorded many of her early songs for the EP An Ordinary Woman (In Studio). Honey is a graduate of the Berklee College of Music Professional Singer-Songwriter Certificate Program. 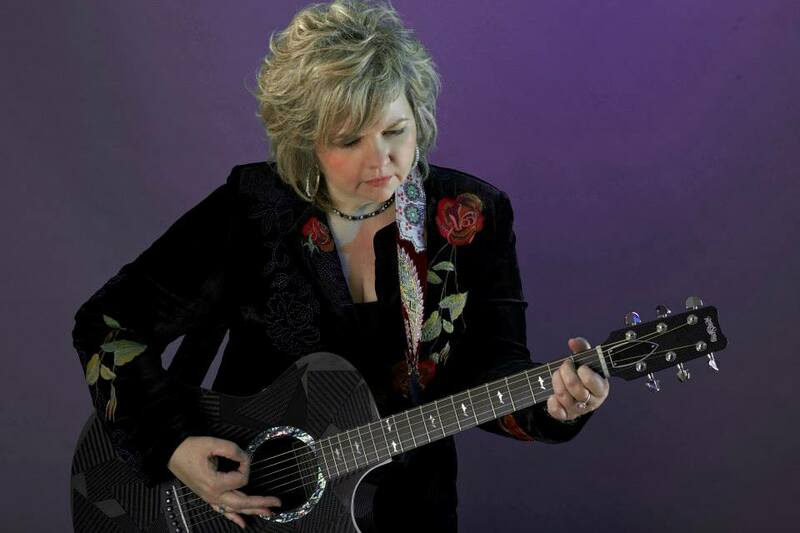 She regularly makes the nine-hour drive to songwriting workshops in Nashville, where she has been mentored by icons like Beth Nielsen Chapman (who contributes backup vocals to Honey’s “Snowflakes On My Eyelashes,” Mike Reid’s, “I Can’t Make You Love Me,” Mary Gauthier, “Mercy Now,” Verlon Thompson’s “Boats to Build,” Gretchen Peters “Independence Day” and Jonatha Brooke’s “My Mother has 4 Noses.” She is a member of the Songwriter’s Association of Canada, Nashville Songwriter’s Association International, Canadian Country Music Association and Americana Music Association. She coordinates the Leamington/Windsor Regional Writer’s Group, mentoring other songwriters. She has showcased at the Texas Songwriters Symposium three years in a row, the WinterFolk Blues and Roots Festival in Toronto, the Kingsville Folk Music Festival and the Folk Music Ontario conference. Her music and songwriting have taken her to the U.K., Switzerland and Italy. 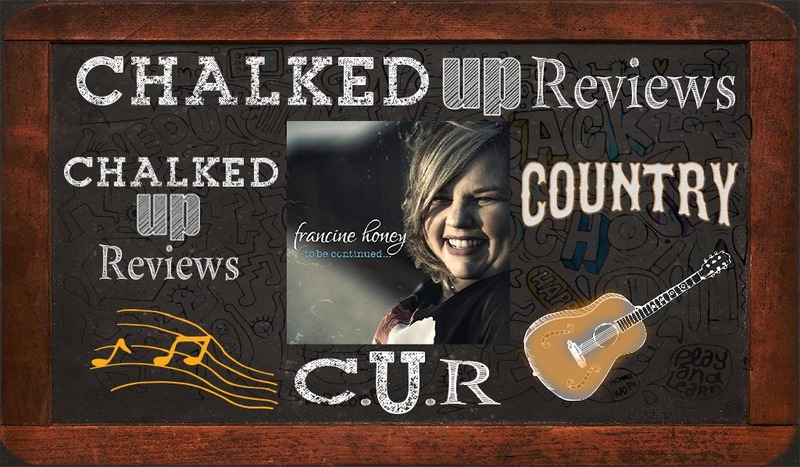 Our favorite track is “Shacked-up Sweetie.” Set to an infectious honky tonk country blues feel, Honey sings about true love with style and a flair that is honest. Her vocal tone has a purity of country timbre and the sweetness that matches her sir name. The recording is clear, each instrument can be heard, and all the nuances of Honey’s voice is front and center. The vocal harmony in the chorus adds interest and fullness, giving weight to this all-important section. Honey’s musical persona on “Shaked -up Sweetie” is one of sincerity and her lyrics are fun and filled with frolic. Will Kimbrough’s electric guitar playing is excellent, as is Dan Mitchell’ piano playing. Honey’s journey is one of sincerity, dedication and hard-work. Her commitment to her craft is filled with exciting leaps and bounds in her career. Its nice to see an artist take a leap of faith and put the hard work behind it. 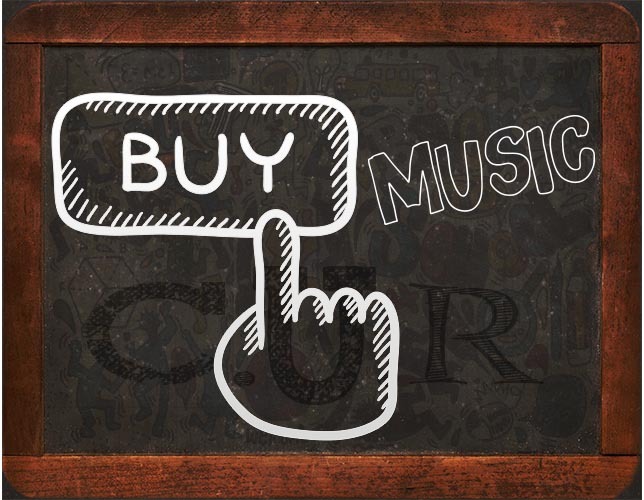 To Be Continued… is a wonderful calling card for a talented and schooled musician on the move.